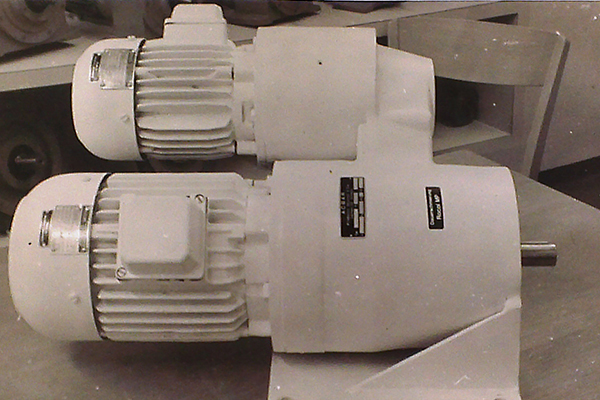 We are specialists for gear solutions. 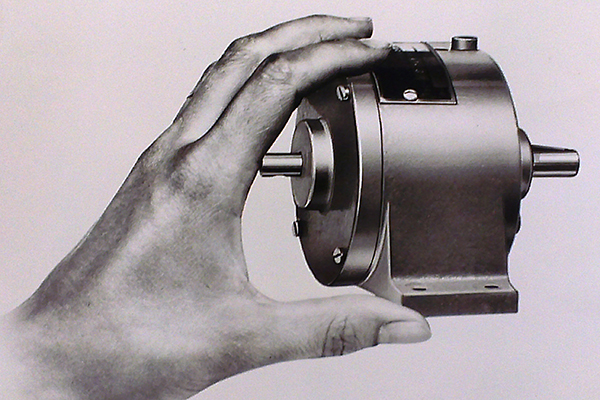 Since more than 90 years, we develop, design and manufacture gearboxes and mechanical elements, primarily custom-built. Our success is based on wide and wellfounded knowledge, practical know how, above-average commitment – and a lot of experience. 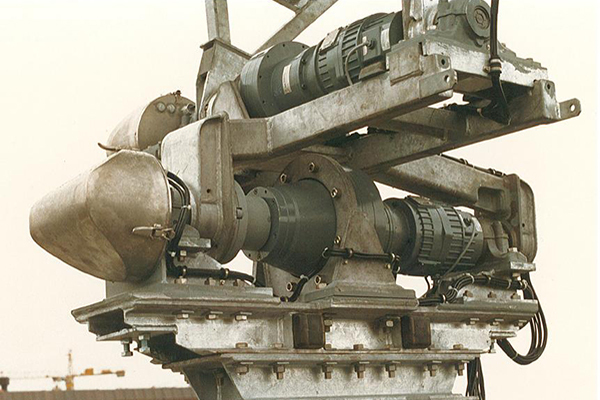 We are proud of our work, our machinery and our individual and flexible attitude towards customers. 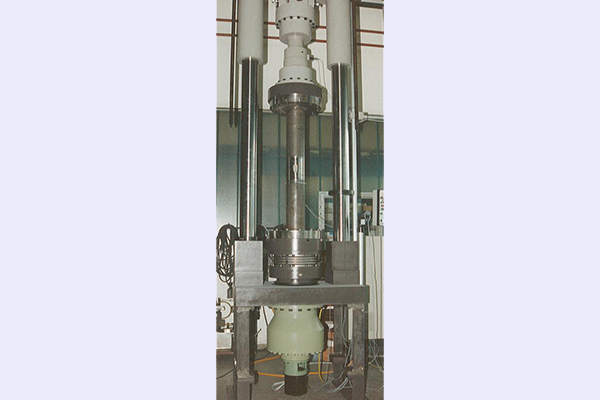 We produce order-related – and thanks to the high level of vertical manufacturing very fast and very flexible. We identify with our company and with the quality of our products. The long years of collaboration with our staff (and their vast knowledge and skills) provide guarantee of precision and professional effectiveness. We focus on very high quality standards and we work exclusively with highly qualified suppliers. 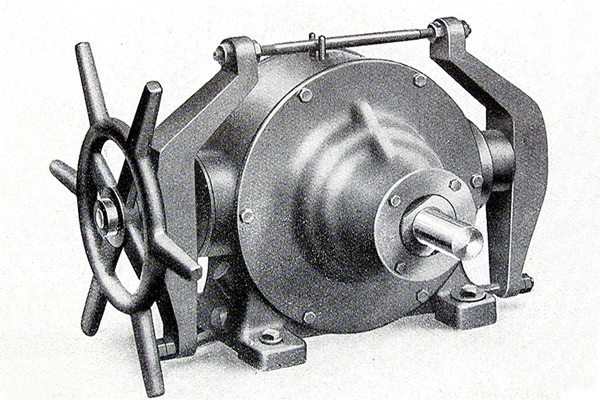 1923 – It all began with the idea for a new gear system. Johan-Sebastian Kienast established the Kienast & Co, ACBAR company Zurich for the development, production and distribution of a new gear. 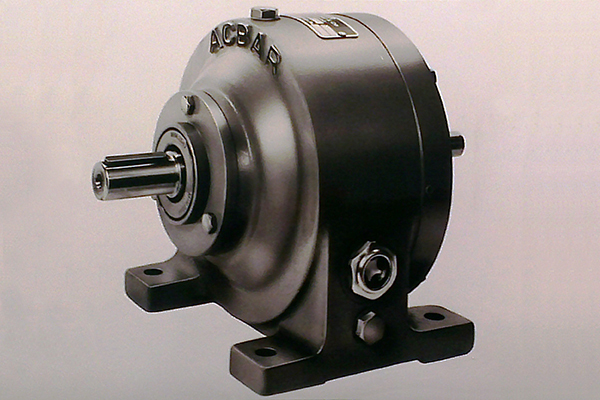 The name was ACBAR Eccentric Gear. 1926 – 1980 – Principal data. 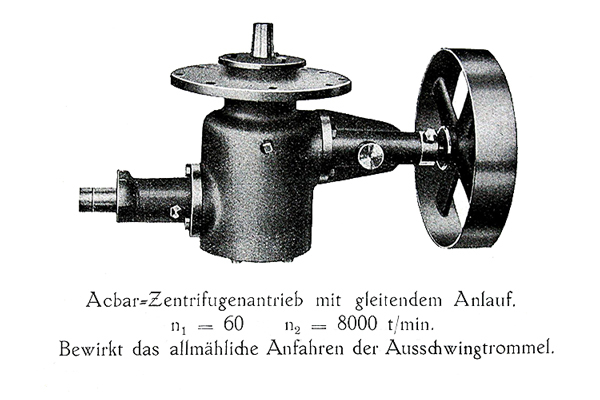 1980 – Establishment of AKIM AG. The two wheeled gear is born. Engineer Erwin J. Kaufmann establishes a new engineering company for drive technology, development, construction and sale of gears now called AKIM AG. The two wheeled-gear and other customized solutions are developed for electric vehicles, invalid carriages, trolleys, staplers, golf caddies and much more. The production is distributed into different workshops in the within the area. 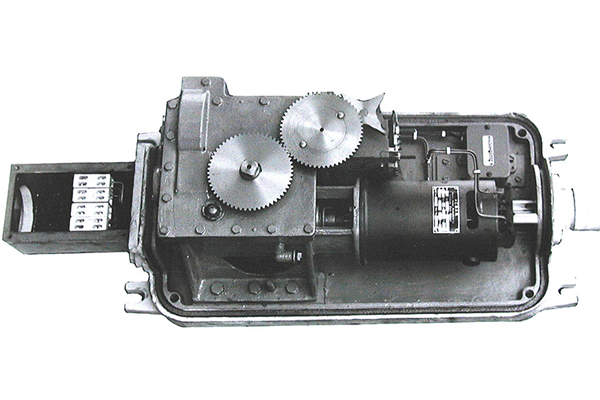 The gears are manufactured by Fridolin Michel & Co., ACBAR Getriebe und Maschinenbau in Altendorf where Erwin J. Kaufmann was responsible for more than 14 years of technology and sales. 1981 – AKIM takes over ACBAR. As part of a succession regulation, AKIM AG acquires the ACBAR and moves its headquarters to Lachen (SZ). AKIM now has a powerful production facility, highly qualified employees, loyal customers and a well-established gear program which is perfectly complimented by its own transmissions. New and efficient applications and new distribution areas are gained through the merger. With the manufacturing of the two-wheeled gear, export share increases. 1984 – The Beginning of a success story. 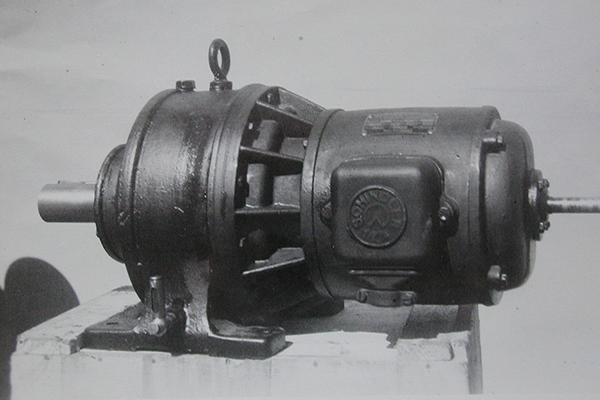 The 2S-R84. 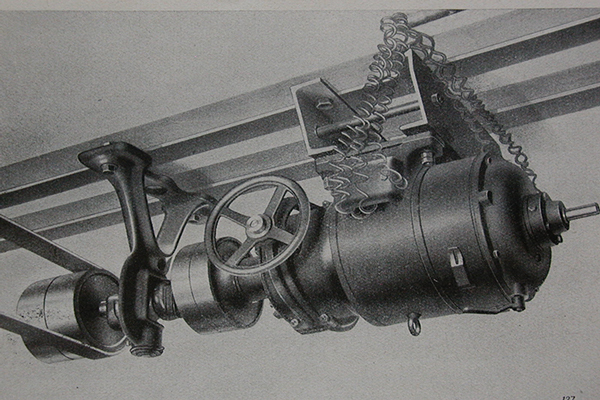 The new gear line, with backlash setting for Servo-application, is developed. AKIM now can produce gears according to customer’s specific requirements. The series is extremely successful and forms an important pillar of the company. 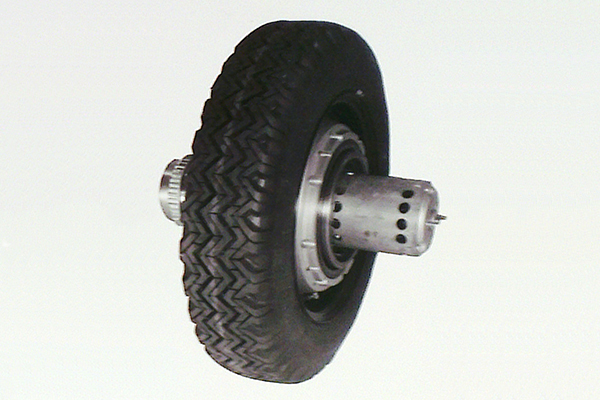 1988 – First production license. AKIM issues a production license to REDEX, a prestigious gear manufacturer in France, for superior and easier handling within the EU. 1990 – Production of the new 2S-R90 Series. Launched the manufacturing of the new 2S-R90 Series, based upon the experience and success of the 2S-R84 Series. 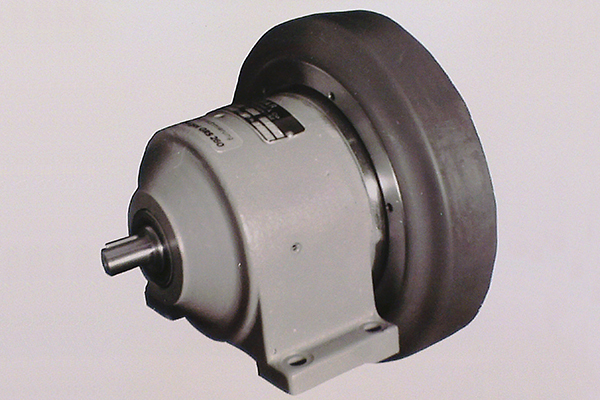 It meets the customer’s needs and the requirements of modern-drive technology. 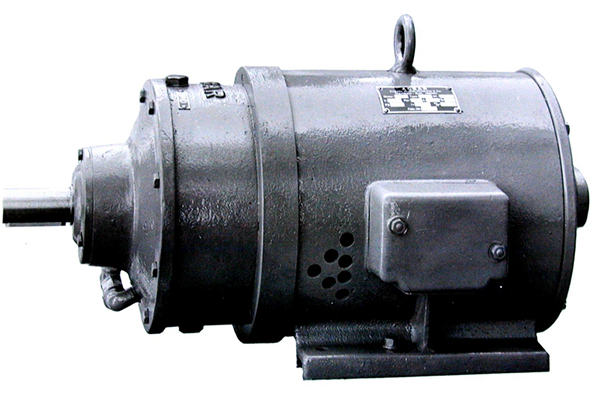 1991 – Large gears with minimum backlash are required. 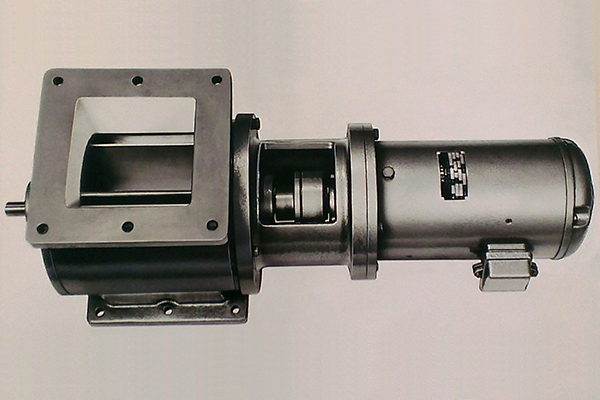 Development and production of gears for over 30,000 Nm torque with a minimum backlash. 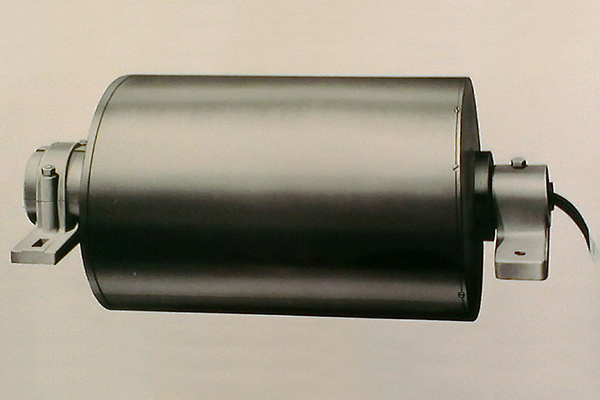 Based on the 2S-R90 Series, this new series now offers additional capabilities. 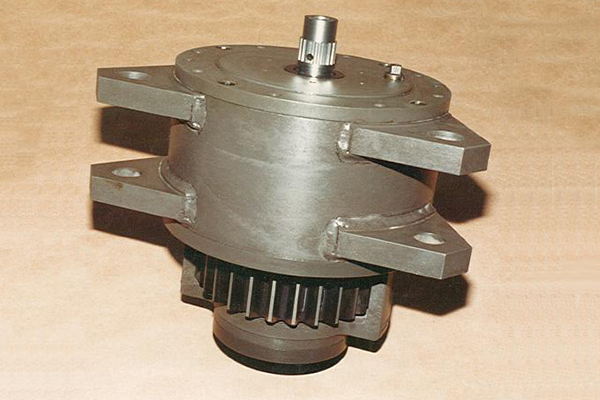 1993 - The first centrifugal gear. 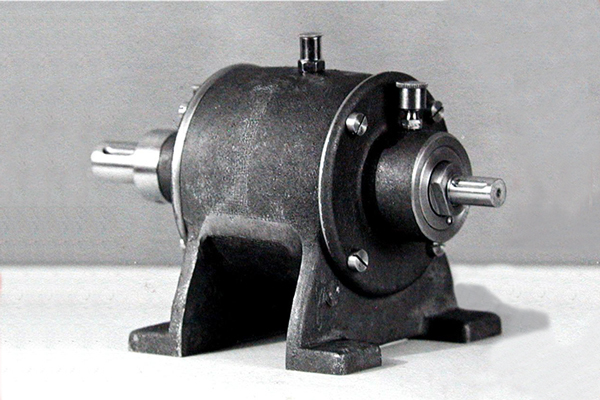 Development of the first centrifugal gears using the two-wheel technology. 1995 – Bigger and Better. 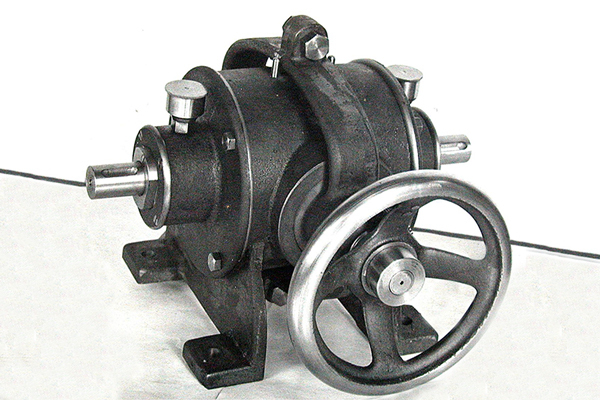 The conception of large gears that are superior and reliable. The market demands larger gears with torque up to 60,000 Nm. AKIM delivers. 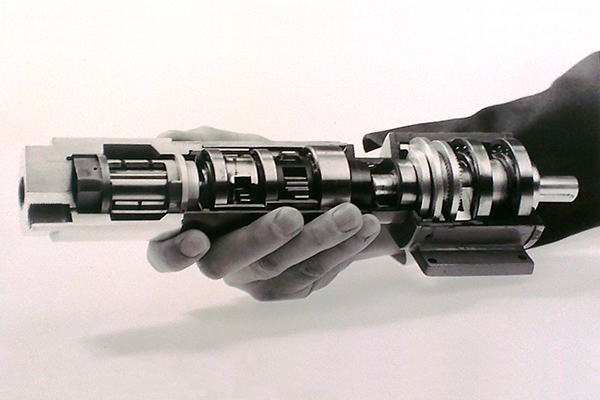 2002 – Planetary gear for completion. 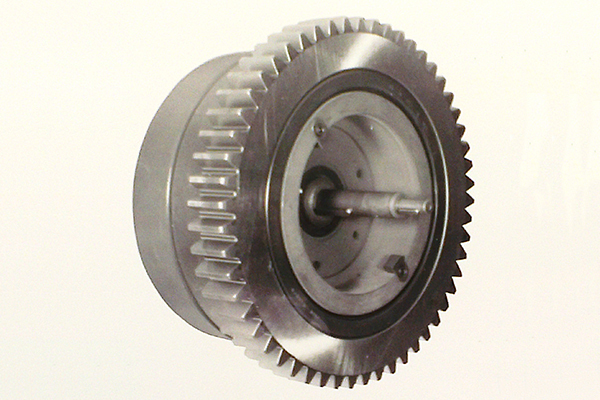 Gear stages in planetary design are developed to complete the offer for low backlash gears. 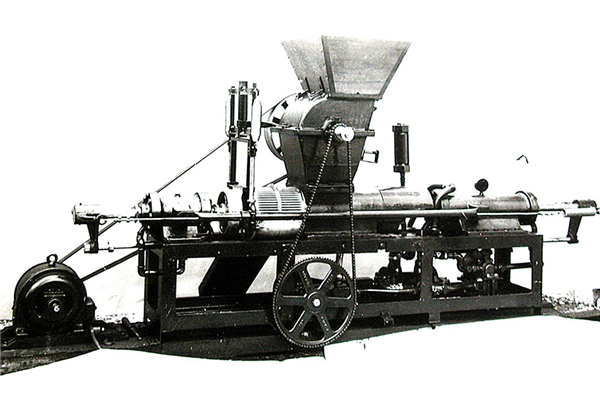 2004 – AKIM becomes a family business. The Erwin J. Kaufmann family acquires 100% of the shares and becomes the sole owner of AKIM AG. 2005 – Quality and reliability. AKIM’s proven record of quality and reliability makes them a major player in the market as their market shares continue to grow. 2008 – Intersectoral applications across the industry. 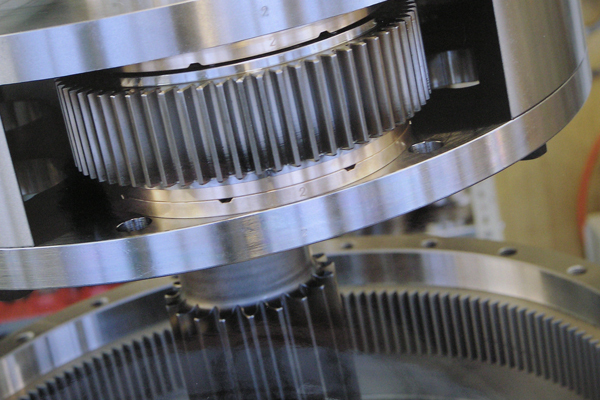 AKIM proudly supplies gears to the pharmaceutical, petrochemical, machine, foodstuff, construction, defense, cable car, machine tools and solar power industries. 2013 – The next generation. Mr. Thomas Kaufmann takes over. Erwin J. Kaufmann transfers power of AKIM AG to his son, Thomas Kaufmann. Today - AKIM AG and its products are now represented worldwide. 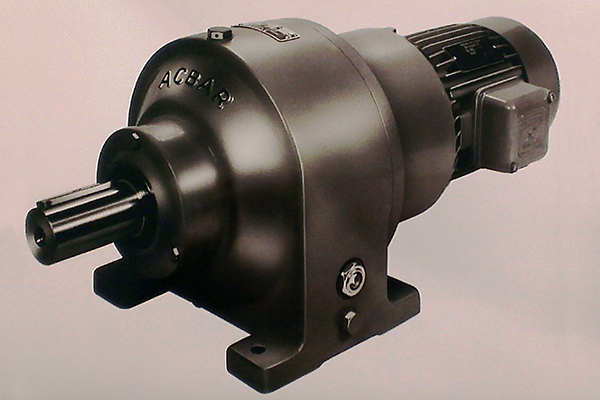 AKIM is synonymous with superior gear technology and quality Swiss engineering.